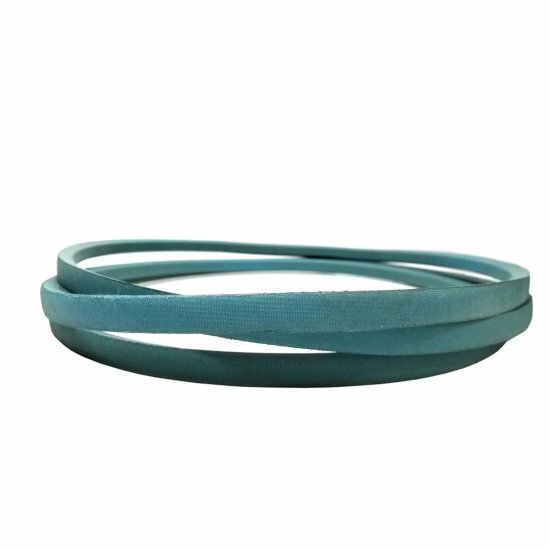 High quality heavy-duty Aramid Cord Lawn and Garden V belt replacement for use in Tractors, Riding Mowers and Snowblowers. Excellent shock resistance. The bare back construction special cover ensures smooth belt release and engagement in clutching applications. Heat & Oil Resistant. Applications include Lawn & Garden, Agriculture, Pumps, Blowers, Fans, Wood-Working Equipment, Hand Tools, Sprayers, Compressors.